for $195,000. 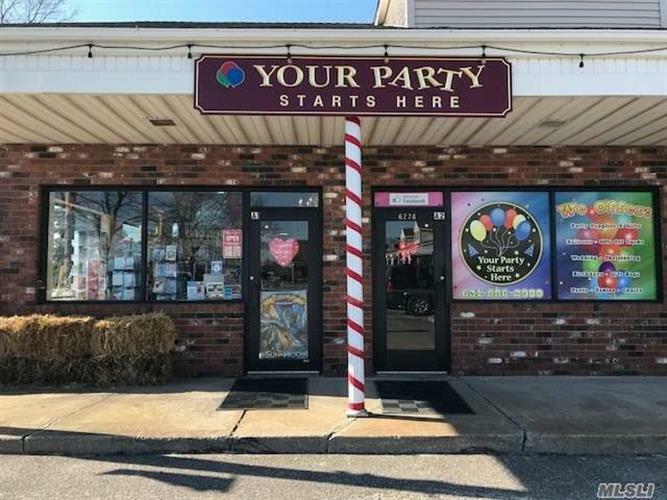 This 2,000 square foot building was built in 1986. 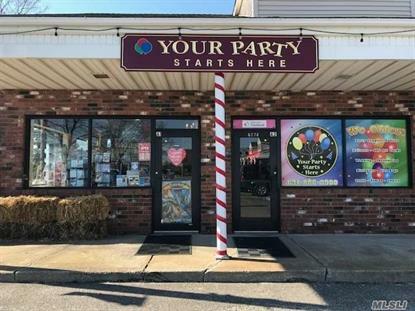 Party Store for sale, fully stocked on busy road of Route 25A with great potential for Growth on the East End Long Island. Fun respected business. two years young netting over $95, 000, including High tech POS system / Camera's / Lozier high end fixtures and shelving worth $30, 000. Over $94, 000 in Inventory.Landlord will negotiate a new lease with new owner will not last long, turn key business.